Water is your home’s worst enemy. From your rooftop to your landscaping, properly dealing with water runoff is the best way to prevent costly damage to your home’s foundation. 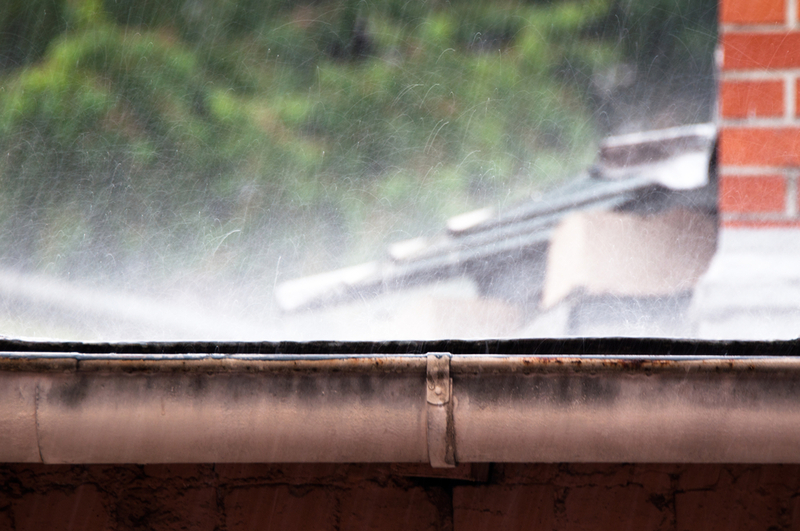 Poor drainage affects your home in many ways, but there are solutions available. A gutter system is designed to take the rain that falls onto your roof and carry it away from your foundation where it can do no harm. When gutters are clogged, damaged or missing altogether, that rainwater pools near your home’s foundation or on the roof. Poorly designed landscape irrigation causes problems with many foundations. Over watering and sprinklers placed too close to the foundation are often the source of many foundation problems since water that does not immediately soak into the ground pools near the foundation. Sometimes, a home is built on an improperly sloped lot or on a hill that causes water to drain towards the home’s foundation instead of away from it. Foundation problems occur when water pools near your home, and the problems are the same regardless of the water’s source. You may notice water ponding around the home, cracks in your foundation or walls, or a moldy smell. Depending on the soil type, the house may begin to sink since wet soil is softer than well-drained soil. As the weather alternates between wet and dry, the foundation may be forced out of the ground in areas with clay soil, a process called heaving. To prevent foundation problems due to poor drainage, make sure that your gutters are free of debris and properly sloped. If your home lacks gutters, install them. Ensure that your irrigation system delivers the right amount of water, and place plants a minimum of three feet away from your foundation. If your home is on a slope, you can install French drains to collect water and redirect it before it can damage the foundation. Foundations affected by chronic drainage problems are reparable. The first step is to identify and eliminate the source of the water. 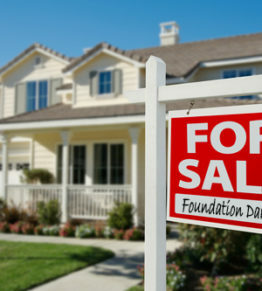 After the soil has dried out, a foundation repair company can begin the work of inspection and repair. 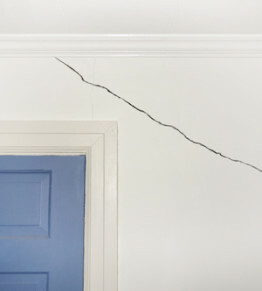 The type of repairs you’ll need depends on your foundation’s type and how extensive the damage is. While you may be able to address the source of the water and remedy it yourself, foundation repairs are best left to professionals. 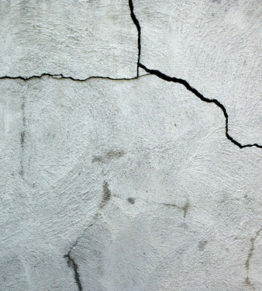 Professional foundation repair companies have the tools and experience to repair your foundation quickly and efficiently whether your foundation is only cracked or has completely given way. 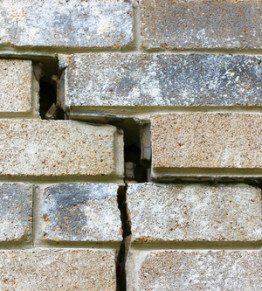 Most importantly, hiring a professional ensures your foundation is safely and expertly repaired. 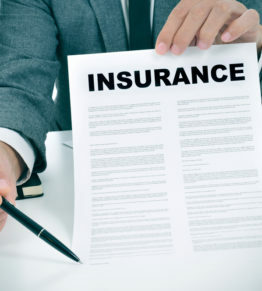 Plus, many homeowner’s insurance policies do not insure botched DIY projects, whereas professional home repair and remodeling companies are insured against those types of problems. 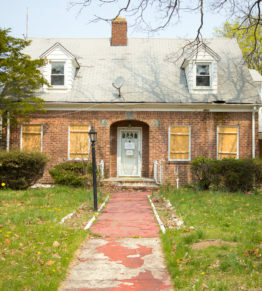 If your home’s foundation has been damaged due to poor drainage, contact Generocity Foundation Repair for best-in-industry inspection and repairs.